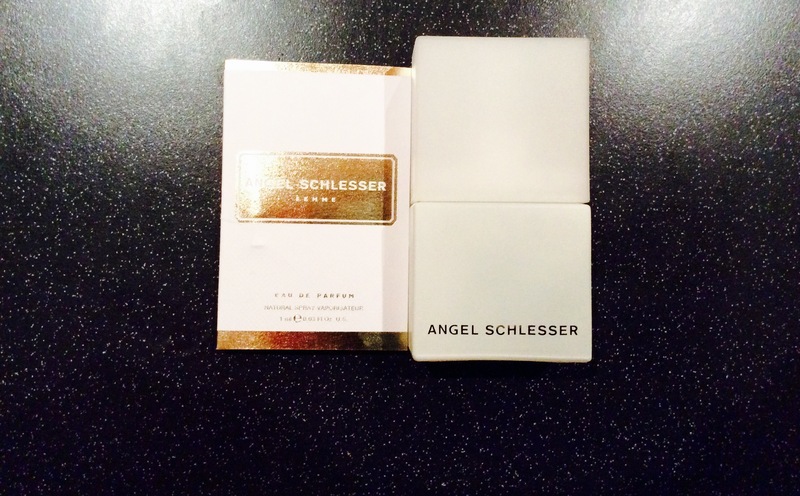 Angel Schlesser Femme EDT (1999) – the first fragrance by Angel Schlesser represents two centuries colliding. And there is a woman in between. She is tough. Sophisticated. Smart. Elegant. A woman that means business. The one that cannot be crushed. The one that will show her worth. She is ruthless yet kind. Strong yet caring. And sweet. But only to the ones she wants to open up to… Femme brings me controlled power.